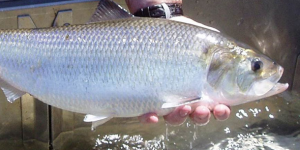 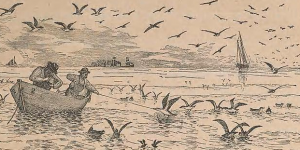 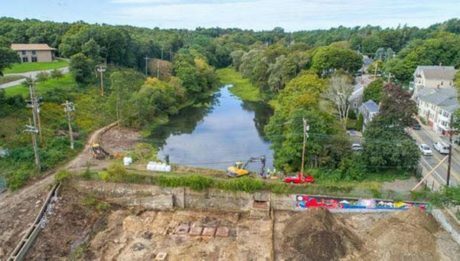 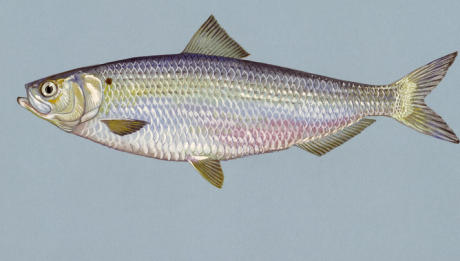 Conservation: Will River Herring and Shad get another chance? 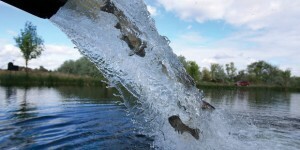 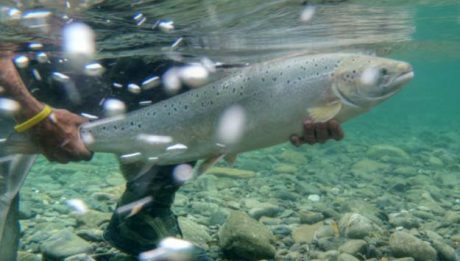 News: What is the hidden cost of trout fishing? 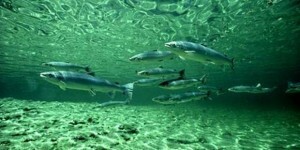 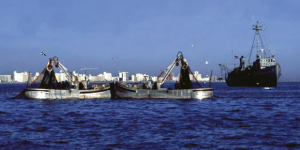 Conservation: Do you know how important forage fish are? 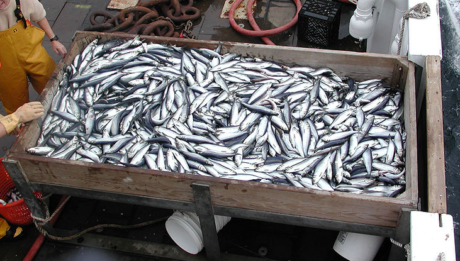 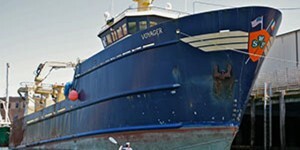 Conservation: Hold industrial fishing fleets accountable in the Northeast Atlantic!